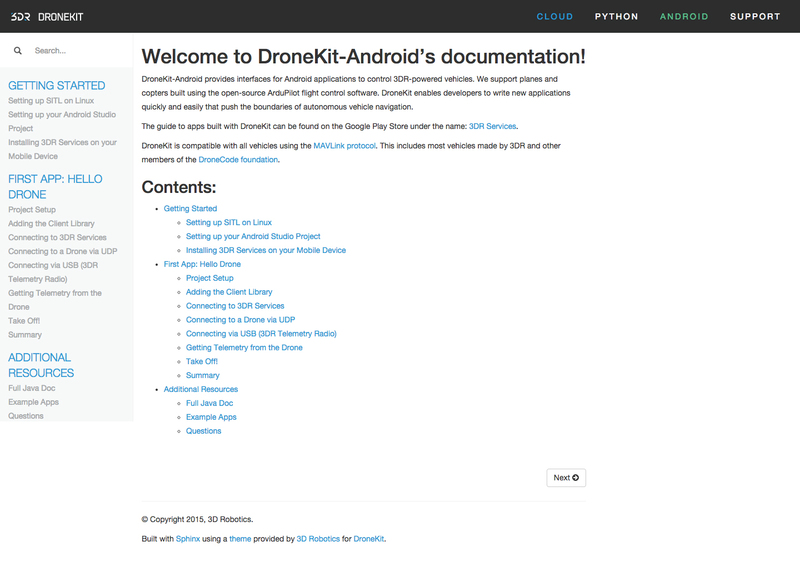 Less than two weeks after I joined I joined the forces of 3D Robotics, we released Dronekit.io! I did all the front end and wireframes for this project, and am pretty proud of our team. 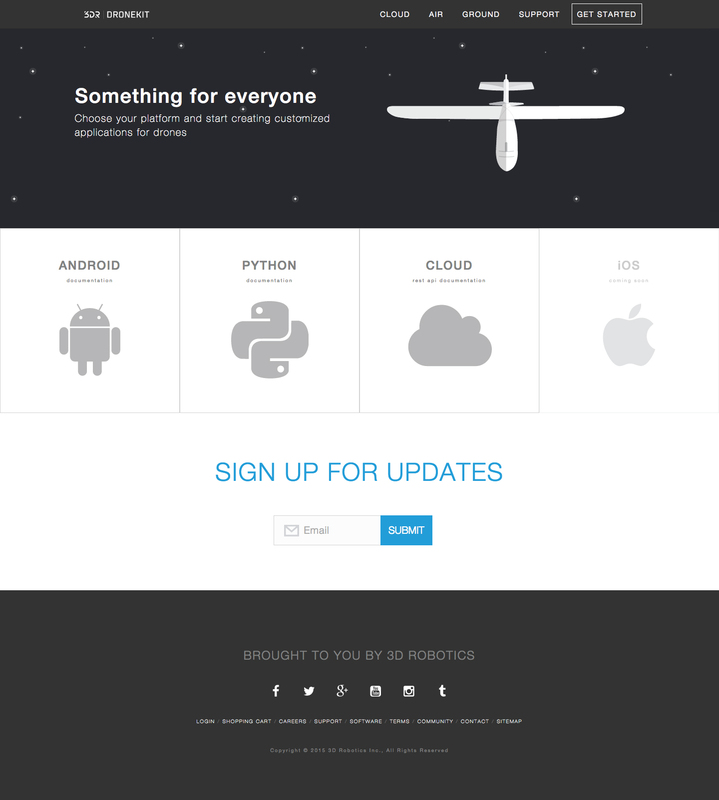 In this project we used rails, bootstrap, 3scale, sphinx, haml/scss, and high fives.